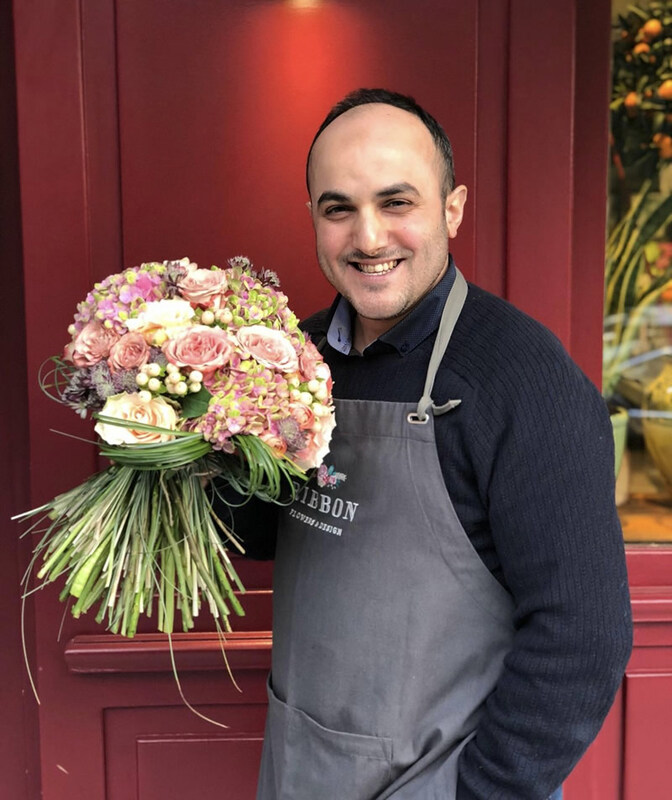 Ribbon Flowers & Design is a floral design studio that attracts attention with its fresh flowers and creative designs. 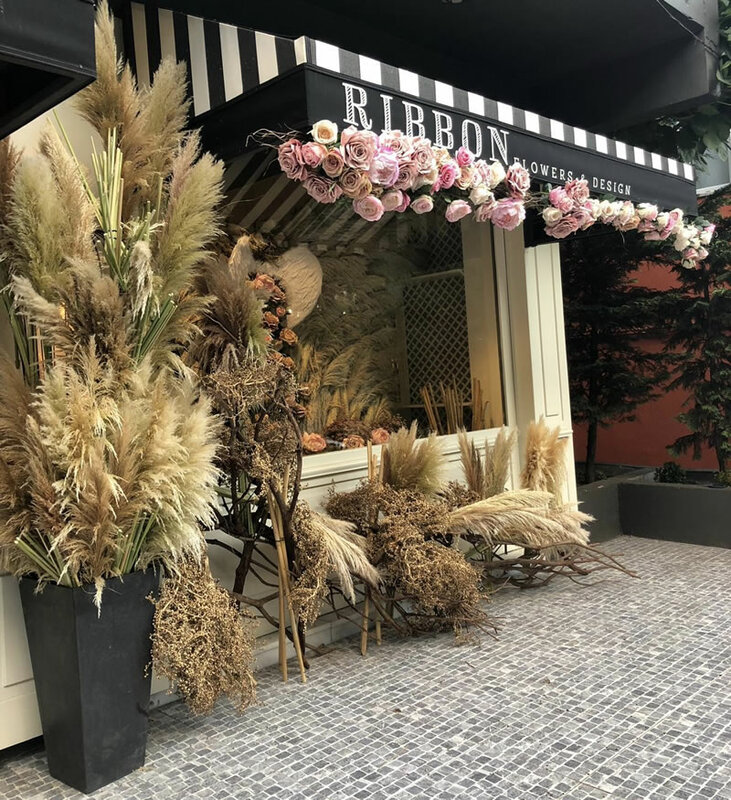 Founded in 2014 by Buse Üçer in Reşitpaşa, Ribbon Flowers & Design offers floral designs and concept consultancy for various organizations such as invitations and launches, as well as flower order and weekly flower membership services. 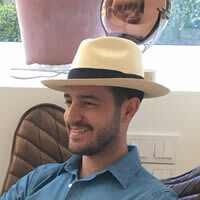 "I graduated from German High School and started my university studies at the University of Virginia. I graduated from Finance, International Business and Economics departments in 2008. 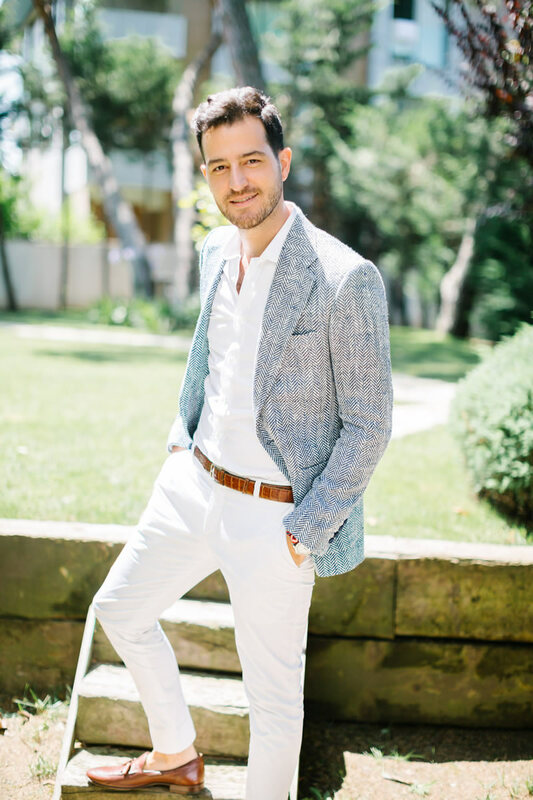 After working as a financial consultant at Ernst & Young for four years in New York, I moved to Istanbul and now I've been pursuing my goals in entrepreneurship adventure that I have been dreaming about since I was a little boy." 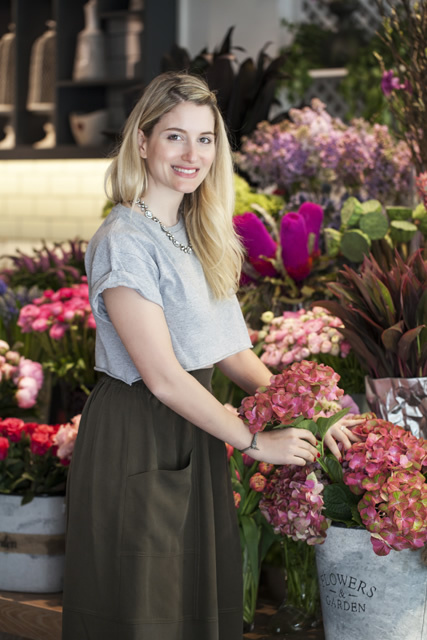 "I entered the flower industry at the age of 16, and I grew up cooking in the kitchen. 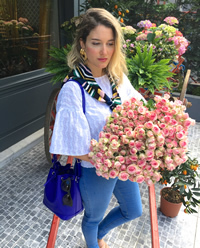 I am inspired by the colors of nature and trends in my floral designs. 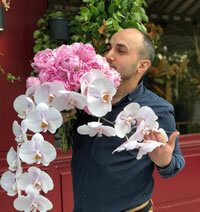 I like to keep up with innovations and new types of flowers. I love my job and I do it with love because I can be very colorful, dynamic and creatively free. It always makes me happy to touch people's hearts with my designs."